Premiere of Trust Machine in LA! We had a fantastic, sold out premiere of Trust Machine in Los Angeles! 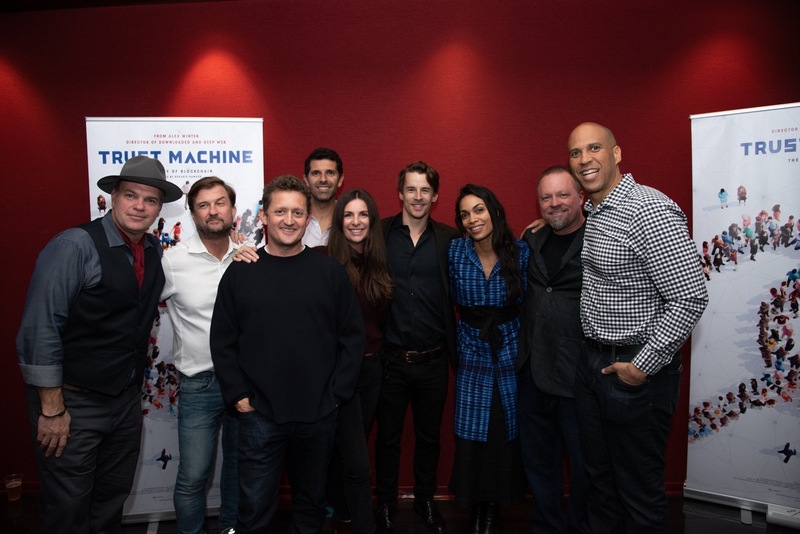 Fully attended by our subjects and producers, including Rosario Dawson and guest Sen. Cory Booker who asked some insightful questions at the Q&A. Except where noted, sharing permitted under Creative Commons Attribution 4.0 International License.